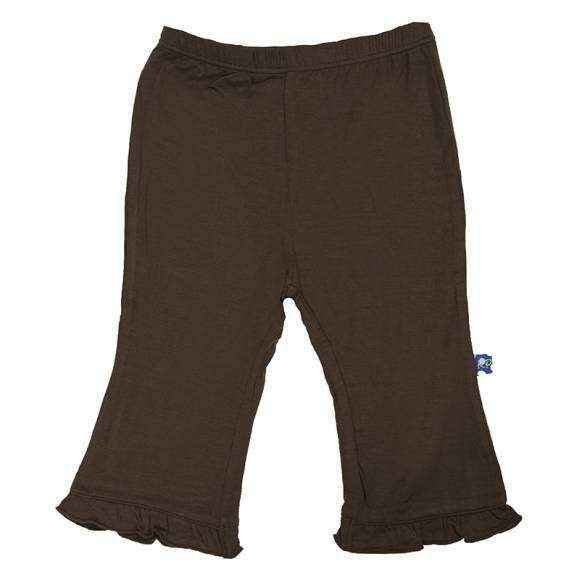 These incredibly soft pants feature ruffles at the ankles and viscose from bamboo fabric. Bamboo is an eco friendly, sustainable crop that grows wild without the use of fertilizers or pesticides. 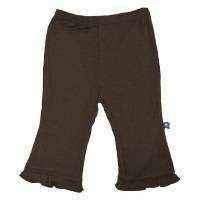 These bamboo pants stay 2-3 degrees cooler in hot weather and warmer in cold weather.